Separatist guerrillas snatched weapons from TV tower guards in south Kashmir's Anantnag district, police said on Monday. 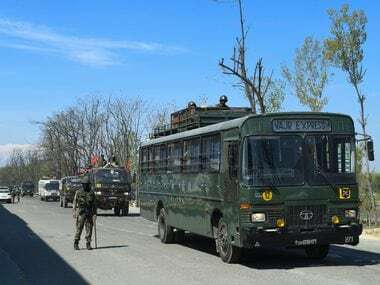 "Militants in combat uniform barged into the guard room of TV tower at Dalvash in Dooru area of Anantnag district at around 12.30 AM and overpowered the cops guarding the installation," the police official said. Hindustan Times reports that allegedly, senior police officers arrived later for assessment, sounding an alert and closing entry and exit to Dooru village. A search has been launched. One Insas and carbine rifle and three self-loading rifled have been taken. The security guards of the TV tower have been arrested. 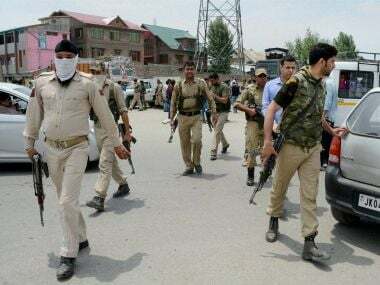 In another incident, militants opened fire on a police post guarding a minority community in Sirnoo area of Pulwama district late Sunday night, the official said. He said the police personnel retaliated forcing the ultras to flee from the spot. "There were no casualties in the incident," he added. This is the second such incident in recent times. Militants attacked the guard post at the residence of a National Conference leader in Kulgam district of Kashmir and decamped with rifles of policemen on 8 September. 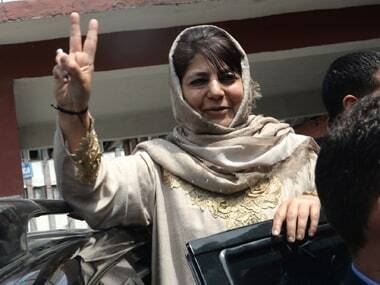 The ultras barged into the residential compound of NC block president Abdul Rashid Khanday at Begom in Kulgam late night on 7 September and took away four service rifles of the cops posted on guard duty of the political leader, a police official had said. The militants had decamped with two Insas rifles, one SLR rifle and a 303 rifle from the the cops. 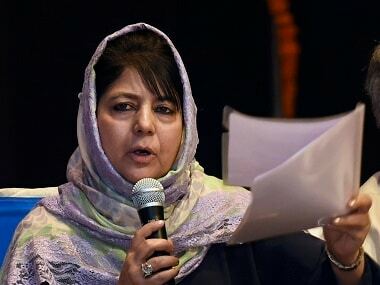 A departmental inquiry had been set up to probe the incident and security forces had been put on alert in south Kashmir to track the militants who carried out the incident, he said. On Sunday evening, a soldier Sudesh Kumar of 6 Rajput Regiment was killed in sniper firing on the LoC in Tarkundi area of Rajouri, on a day when when India hosted leaders of a number of countries, including Russian president Vladimir Putin and Chinese president Xi Jinping, for Brics and Bimstec summits. 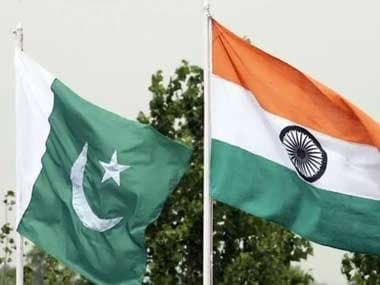 The Pakistani army had earlier on Sunday opened unprovoked firing at Indian positions on the LoC in Rajouri district in the morning. "Pakistan Army violated ceasefire in Naushera sector of the LoC using small arms. Our troops have responded befittingly using same calibre weapons," said defence spokesman, Lieutenant-Colonel Manish Mehta. "Firing exchanges stopped at 8 am," he added. In the firing and shelling, five civilians and four armymen sustained injuries in Poonch district.